An Axiomatic operator interface module provides engine monitoring, transmission monitoring or implements control in a machine’s CAN network. An Axiomatic display combined with Axiomatic inclinometers, valve drivers or signal level I/O modules can represent an OEM application platform for a vehicle control system solution. All display modules are designed for harsh operating environments. (The DMi270 display can be used as a network master in CANopen® Networks.) 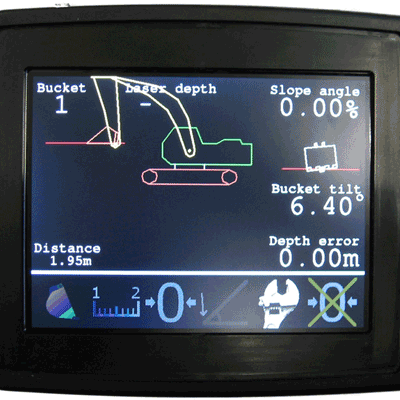 Our rugged display used in Axiomatic BPS systems worldwide is available for OEM applications. 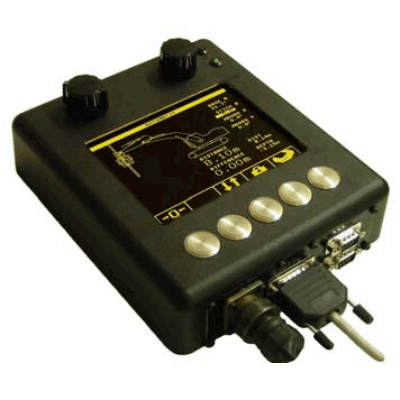 (The colour display can interface with CANopen® devices as part of a machine control system.) Our rugged colour display used in Axiomatic BPS III systems and is available for OEM applications.